Interest and payment-free down payment for Toronto Condos are here now for first time home buyers. 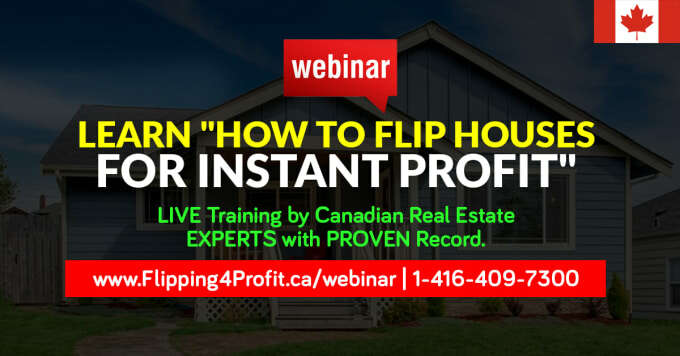 “This is incredible opportunity for those who wants to have a head start to get into home ownership”says Navtaj Chandhoke founder of Professional real estate investors group (PREIG) Canada. Situated on the banks of the Humber River on Wilby Crescent, this condo offers uninterrupted southwest views of the river and is mere steps from the Weston GO station and the UP Express, which will get you to Union Station in 15 minutes! Your new home will also be conveniently close to the Crosstown LRT, once completed. At once a historic and up-and-coming community, Weston is on the verge of revitalization with arts groups such as Artscape and Urban Arts calling the neighbourhood home, and established community events like the Weston Farmer’s Market and Santa Claus parade. The Humber is next to Weston Lions Park, a 7.4-hectare park overlooking the river that boasts two ball diamonds, a tennis club, skate park, basketball court, splash pad, playground and outdoor pool. An innovative 2.3-acre rail deck park is expected to open soon nearby. Each suite includes a locker and three standard appliances (fridge, stove with hood fan, dishwasher). The Humber will be built by Deltera and prices start at $350,500. Occupancy is expected to begin spring 2021. This is Toronto’s first Smoke Less condo! Only vaping/e-cigarettes are allowed in suites. Plus, they’ll lend you 10 to 15% of the purchase price towards your down payment with the innovative Options Down Payment Loan. With the the Down Payment Loan, monthly carrying costs start at $1953 (with a 25-year mortgage). This loan is payment free, will save you thousands, and can help you own your first home, or simply a new home, sooner than you ever imagined was possible. 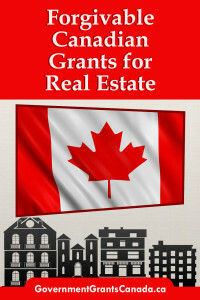 There are plenty of forgivable Canadian real estate grants available for first time home buyers to existing home owners. 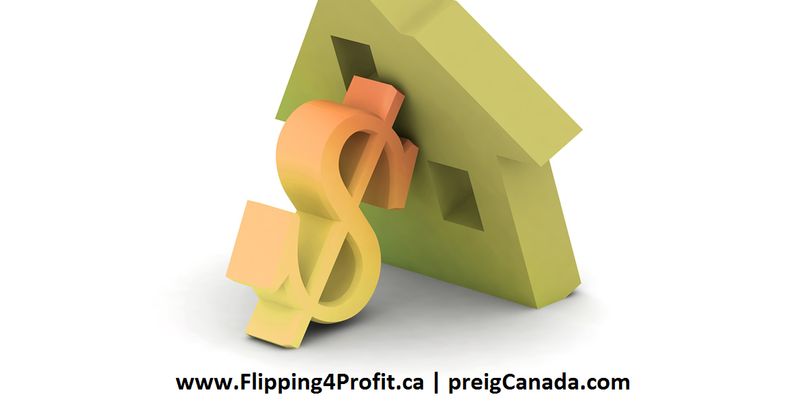 Canadian real estate investors can also take full advantage by creating affordable rental units. Directory of current forgivable, interest free real estate grants is available in a very limited quantity. transactions take effect July 1, 2018. Professional real estate investors shall become aware of these changes to Ontario syndicated mortgages. The Government of Ontario has made regulatory amendments to O. Regulation 188/08 Mortgage Brokerages Standards of Practice[New Window] under the Mortgage Brokerages, Lenders and Administrators Act, 2006 (MBLAA)[New Window] that affect non-qualified syndicated mortgages. Under the MBLAA, mortgage brokerages are already required to take reasonable steps to ensure that a mortgage or an investment in a mortgage is suitable for a client (i.e., borrower, lender or investor) based on the needs and circumstances of the client. Brokerages are also required to provide clients with certain disclosures, including written disclosure of the material risks of a mortgage or investment in a mortgage. As of July 1, 2018, mortgage brokerages that deal with non-qualified syndicated mortgage transactions will have to comply with expanded requirements. and even marketing and sales expenses. What is a non-qualified syndicated mortgage? A non-qualified syndicated mortgage is generally a more complex, higher risk product that may not be suitable for the average investor. Non-qualified syndicated mortgages are all syndicated mortgages that do not meet the regulatory definition of a qualified syndicated mortgage. What is a qualified syndicated mortgage? It is negotiated or arranged through a mortgage brokerage. if used for both commercial and residential purposes, includes no more than one unit that is used for commercial purposes. At the time the syndicated mortgage is arranged, the amount of the debt it secures, together with all other debt secured by mortgages on the property that have priority over, or the same priority as, the syndicated mortgage, does not exceed 90 per cent of the fair market value of the property relating to the mortgage, excluding any value that may be attributed to proposed or pending development of the property. It is limited to one debt obligation whose term is the same as the term of the syndicated mortgage. The rate of interest payable under it is equal to the rate of interest payable under the debt obligation. (3) A syndicated mortgage that secures a debt obligation incurred for the construction or development of property is not a qualified syndicated mortgage. Collect and document specific information related to a potential investor’s or lender’s financial circumstances, needs and risk tolerance using a new FSCO form. Undertake and document a suitability assessment, using specific criteria, for each potential investor or lender using a new FSCO form. Collect and document expanded disclosure information using a new FSCO form. This includes information regarding the property appraisal and, in the case where the borrower is not an individual, the borrower’s financial statements. Observe a $60,000 limit on non-qualified syndicated mortgage investments over a 12-month period for investors or lenders who are not part of the ‘designated’ class of investors or lenders. The regulation defines the designated class of investors or lenders as those that have already met higher income and asset tests. Report written complaints received by the brokerage related to non-qualified syndicated mortgages to FSCO’s Superintendent of Financial Services within 10 business days. 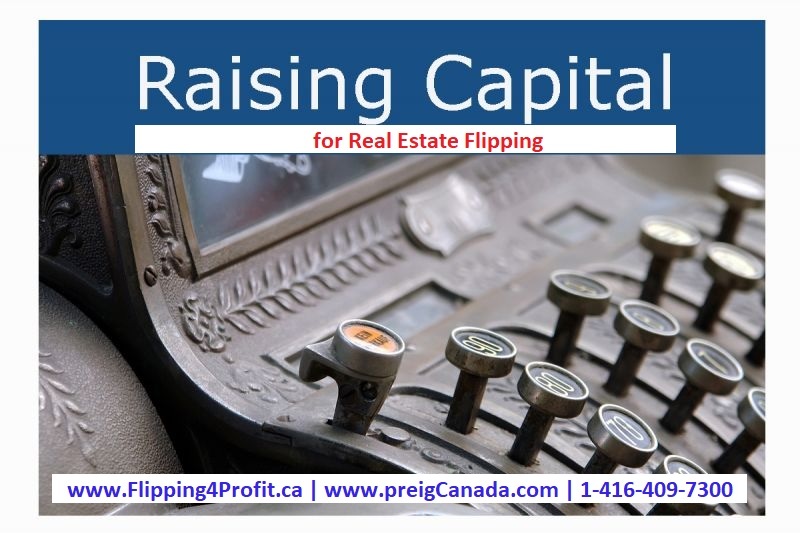 How to Raise Capital for Real Estate Flipping is very easy for those educated investors with proper training and coaching. 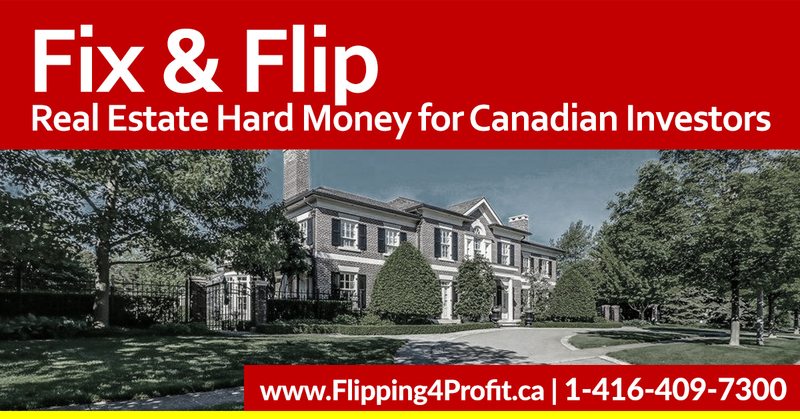 Every Canadian real estate investor faces the same dilemma, raising capital to acquire real estate can become challenging if you are not trained professionally by veteran experts. Canadian banks and lenders tend to become very nervous about flipping houses. The challenge begins with proof of funds, which is down payment, income verification, and the credit score. No matter what kind of property you want to buy the banks’ lending criteria is pretty harsh unless it is your principle residence. Do not blame banks or the lenders because they only prefer to do conventional mortgages. In this article we will share the secrets, strategies and expert opinions from veteran real estate experts. One of the biggest challenges every investor faces is how to use other people’s money. Why should anybody trust you? You need to build your real estate empire by having proper planning, education and a plan of action. Your basic fundamentals and strategic presentation of every deal has to make sense for an investor or a lender to put their hard earned money in your hands. Every lender is very sensitive to the risk factor. They just want decent return with decent security on every deal. 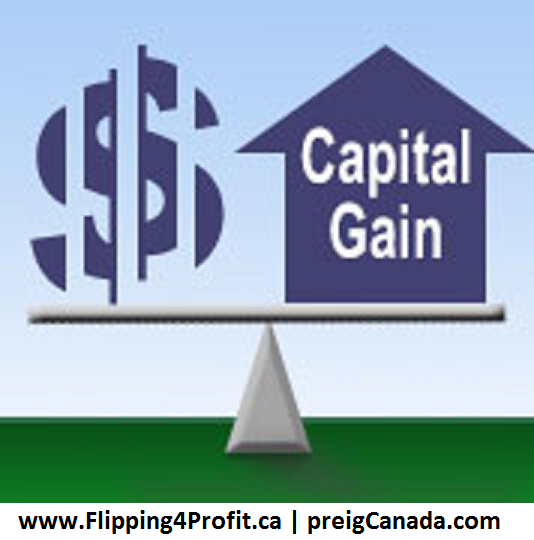 Capital Gains Deferral: A majority of investors are not aware of this very slick strategy which works almost 100% of the time when applied properly. 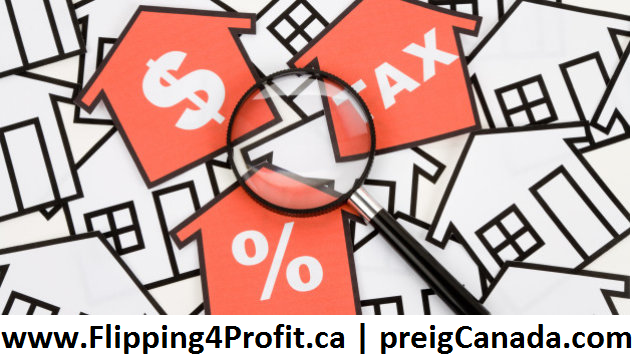 The seller of the property may be facing a capital gains tax under the guidelines of the Canada Revenue Agency and they are allowed to defer their gains up to 5 years. That gives you up to 5 years of time where the seller does not need to get paid in full. Please check with your certified professional accountant as well as the Canada Revenue Agency, our strongest recommendation is to have both give you an answer in writing. Performance Mortgages: One of the best kept secrets; where you offer the lender a fixed rate of return plus a bonus on performance which means sharing the profit. The trick is to always under promise and over deliver to keep the lender happy forever. The cost of borrowing money is 100% tax deductible. Promissory note: One of the oldest methods of writing a debt to each other is also known as an IOU in writing signed, sealed, witnessed, and delivered to both parties. This is an agreement in which you will borrow money from somebody at a mutually agreed upon interest rate or no interest at all and return the funds on or before its maturity date. 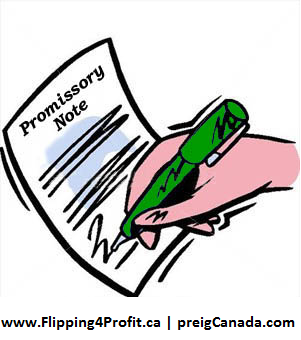 The beauty of a promissory note is there is no collateral, credit or income verification required. 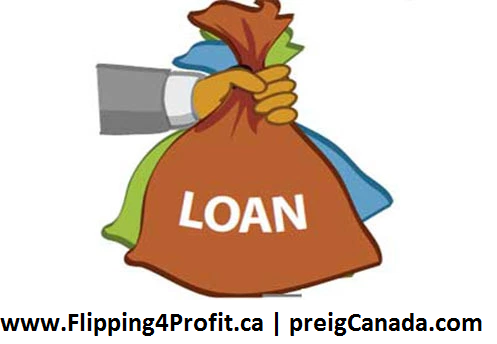 Cash back mortgages: Apart from chartered Canadian banks, small credit unions and other lenders will be happy to finance your deal up to 110% as long as you are able to demonstrate that you were a high income earner in the past 3 years. You are able to make payments in time and your job does not require further verification. Doctors are the prime borrowers for these types of mortgages. 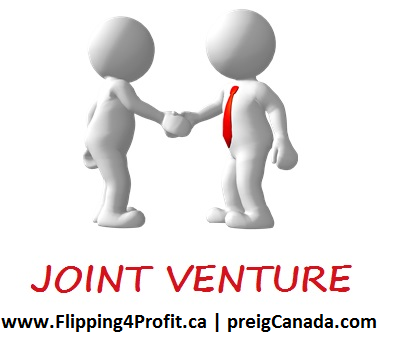 Joint ventures: are very common for real estate investors. 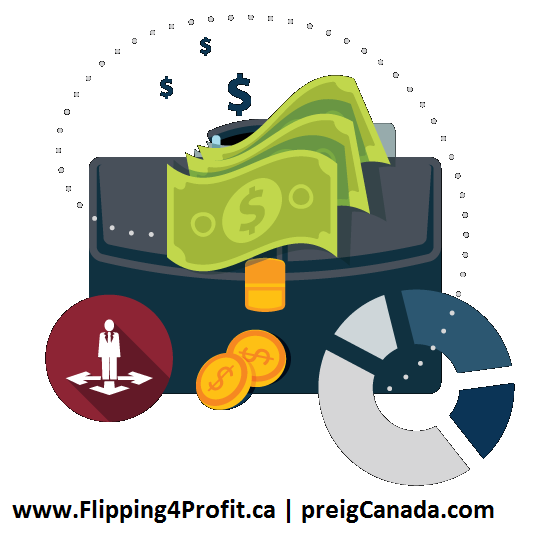 Once you start regularly attending Professional Real Estate Investors Group (PREIG) Canada’s meetings you will start gaining confidence and trust from other investors. Investors with cash will invest 100% of the capital required to do the deal as long as you find deep discounted deals with a verified current appraisal value. Remember AACI appraisals are like the words of gospel. You share the profit with the joint venture partners upon mutually agreed upon terms. Vendor take back mortgages: which is also known as VTB or owner financing. 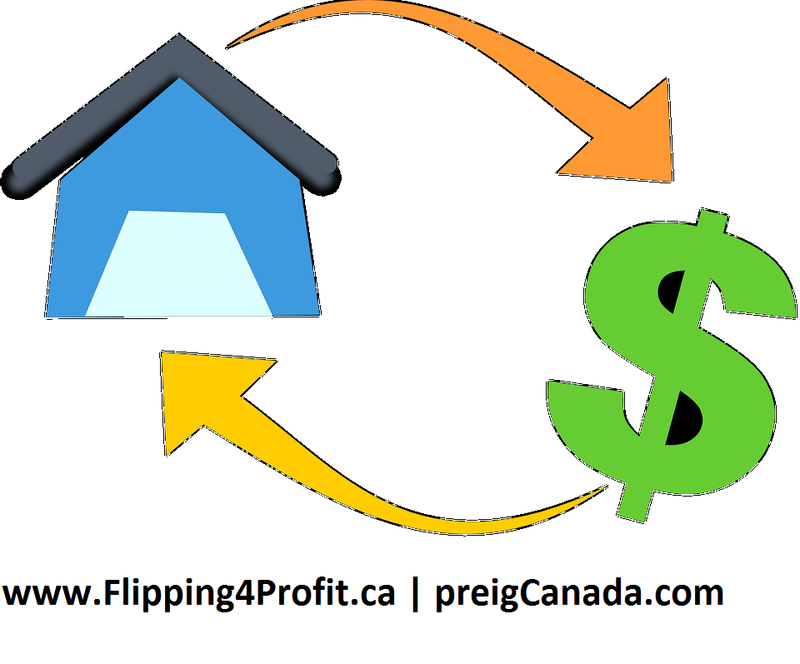 Once you ask a seller what they are going to do from the proceed of the sale of their home the reoccurring answer is often they are going to invest money in Canadian Guaranteed Investment Certificates or a savings account. You can offer them double the interest rate of current GIC year rate and offer them their own property as collateral. 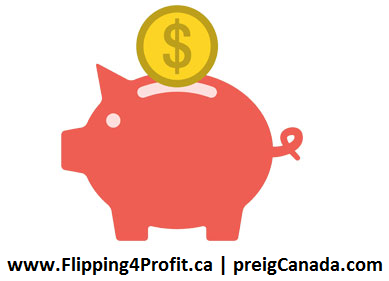 Tax free savings account(TFSA): Canadians have the privilege to invest their money from their tax free savings account in the stock market, mutual funds, and Canadian real estate mortgages. 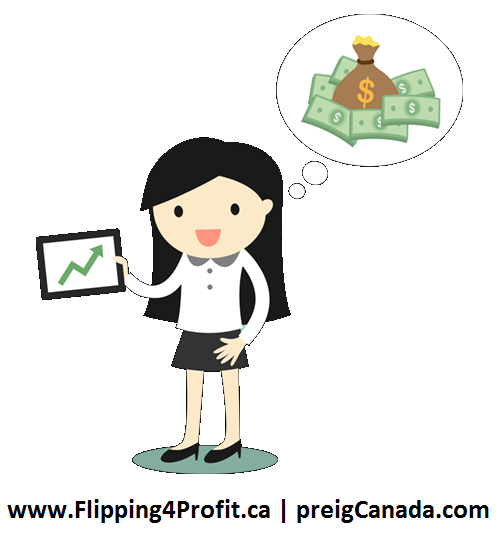 Most Canadians have kept the money either in savings accounts or on the stock market. You can offer them a better rate than the average rate of return on mutual funds. All the income they generate is tax free. Please check with Canada Revenue Agency guidelines and advice from a licensed professional. Line of Credit: There are 2 types of lines of credit available. The first one is called a personal line of credit (PLC) which does not require any kind of security or collateral. Just like your credit card you are able to withdraw cash but pay substantially higher interest rate. The second one is called home equity line of credit (HELOC) which is secured by real estate or your principal residence. The interest rate of HELOC is exceptionally low since they are fully secured by real estate. Your investor can borrow money against their line of credit to invest with you. Remember never to use more than 2/3rds of its capacity otherwise your credit score will go down dramatically. 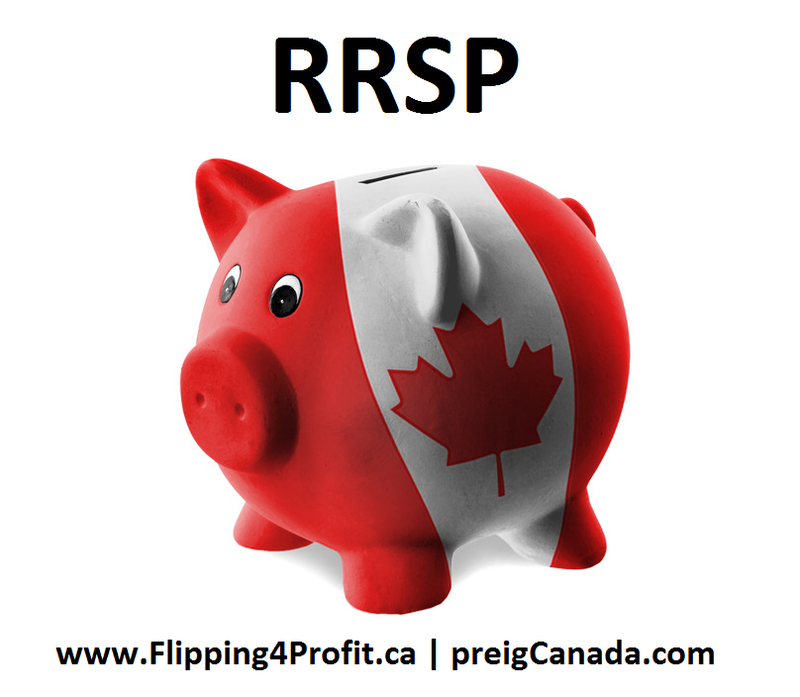 Self directed Registered Retirement Savings Plan(RRSP): Canadians are allowed to invest their self directed RRSP into Canadian mortgages. The borrower, which is you, does not need to qualify with income, down payment, or credit score. One of the best strategies when borrowing money from a self directed RRSP is to have balloon payments. Balloon payments do not require you to make monthly payments but you must pay all of its interest upon its maturity. Olympia Trust in Canada is the most recommended place for self directed RRSPs. Savings Account: Your own savings account could be a source of down payment to acquire your own residence or investment properties. The Canadian banks and lenders like to see money in the account for a minimum of 90 days or more. 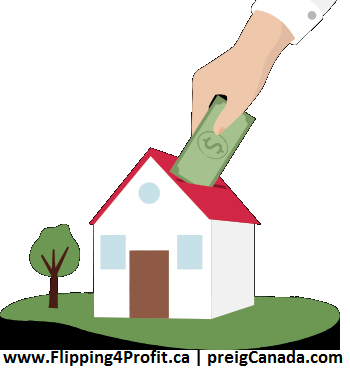 Home Buyers Plan (HBP): Under the guidelines of the Canada Revenue Agency one can acquire their principle residence using their own self directed RRSP money as a source of down payment. There are 2 very sophisticated strategies one can use to benefit from this technique. One of them is called “let the tax man pay for your down payment”. The second one allows you to buy more than one property under this plan. 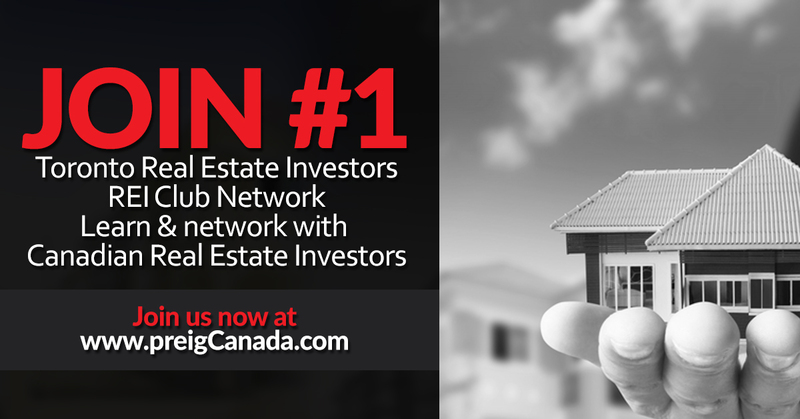 You can learn more by attending Canadian real estate investment strategy apprenticeship. Refinance: Bank of Nova Scotia’s slogan “You are richer than you think.” is absolutely right. Most of us have a lot of equity in our principle residence as well as investment properties. The lender (investor) can borrow money against the equity of the principle residence or investment properties to invest with you. Shadow Lenders: Also known as equity lenders. In Canada, they are also known as “B” lenders. They lend money against the equity of the property instead of qualifying you with credit or income. 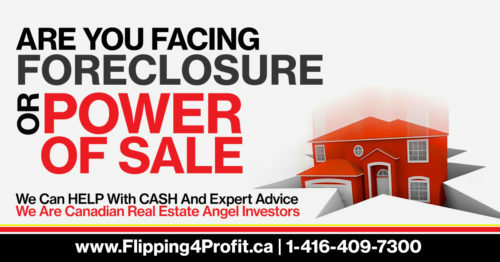 Over 3 million Canadians use shadow lenders to finance their properties. 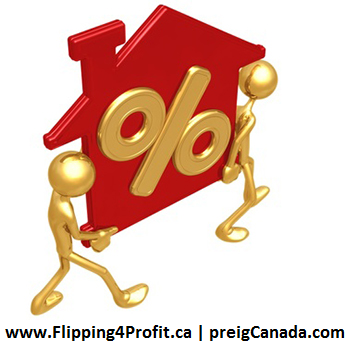 Interest rates are slightly higher but the lender fee and mortgage broker fee will cost you a pretty penny. A. The current market value of the property “AS IS”. B. After Repair Value (ARV) which is based upon updating and rehabbing the property. ARV also has a component of additions, basement apartments, coach houses, carriage houses, garden suites, adding a second suite, or laneway house. Cross Collateral: A very sophisticated strategy for institutional lenders, builders, land developers as well as house flippers. 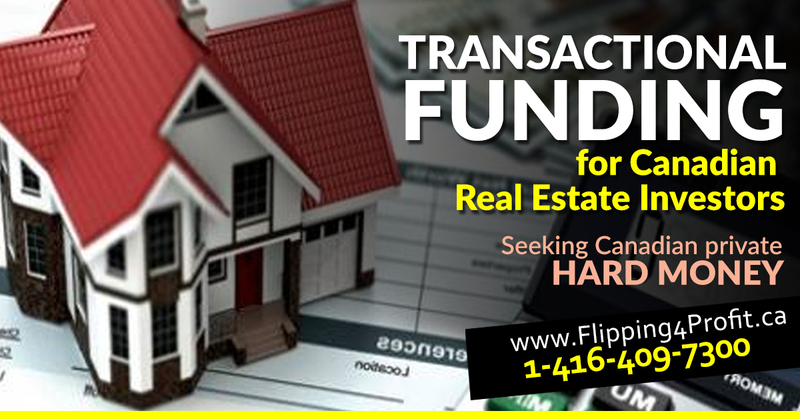 The lender can utilize several properties as collateral to advance the funds to acquire new properties. Syndicate mortgages: A group of investors pool their money together and register against the property as a first or second mortgage. 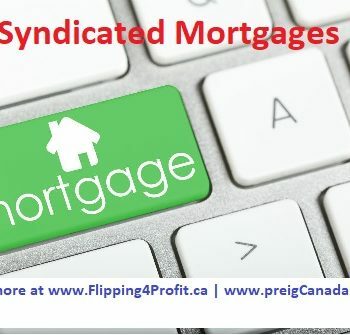 Syndicate mortgages are very common for new construction for the purpose of getting project off the ground. Most of the money is spent in the soft cost which is architectural drawings, getting approval from the city, zoning, and land development charges. Syndicate mortgages can also be used for smaller projects but they are not worth the cost if you are raising 2 million dollars or more. It is as simple as asking a bonafide security commission approved mortgage broker to review your project. Let the experts handle the paperwork and raise the capital. Forgivable Canadian Real Estate Grants: Professional Real estate Investors understand the value of Canadian Forgivable Real Estate Grants, rebates and tax credits. The more money you can raise which you never have to pay back can exceed the value of the property you acquired. Just imagine that you own a piece of property that is absolutely free and clear without paying a dime for it. It only happens in Canada. 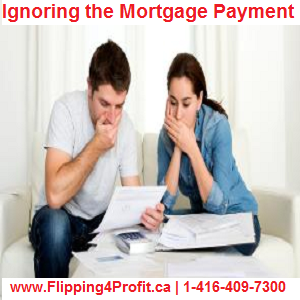 Just to give you a hint most Canadians will use their own hard earned money as a source of their down payment. They spend hard earned money fixing, repairing and maintaining it instead of learning about forgivable grants. 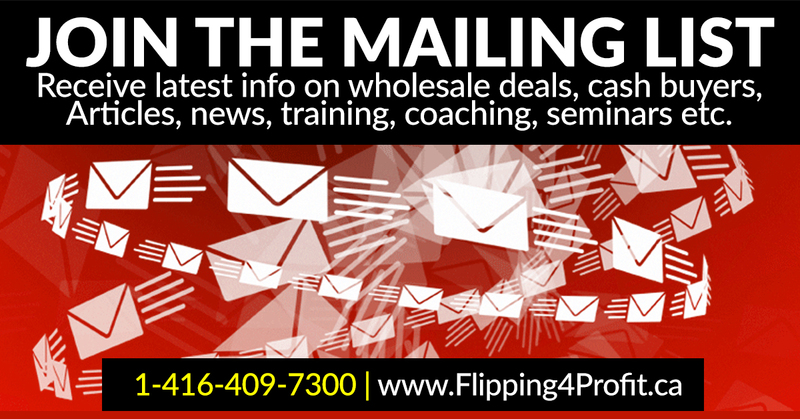 Learn more: from fellow real estate experts with proven track record of success. These experts in trenches have built lot of relationships with other cash investors. 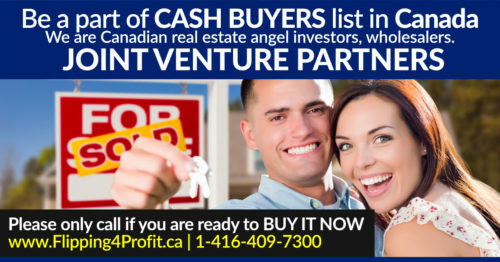 You meet these investors at Professional real estate investors group (PREIG) Canada. Stay away from TV gurus and celebrities since they are not flipping houses. Attend local network meetings and attend apprenticeship, LIVE field bus tours and see real deals in real time. 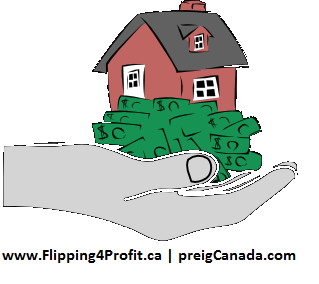 Top 10 tips to get your mortgage approved every time in Canada requires preparation and due diligence. Canadian professional real estate investors understand the challenge to get a mortgage with favorable terms. 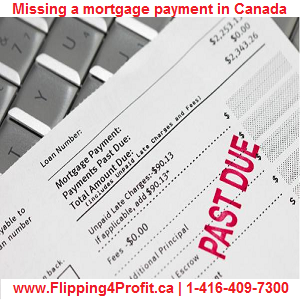 There are lot of hidden costs built in from all major Canadian banks, lenders and private hard money lenders. 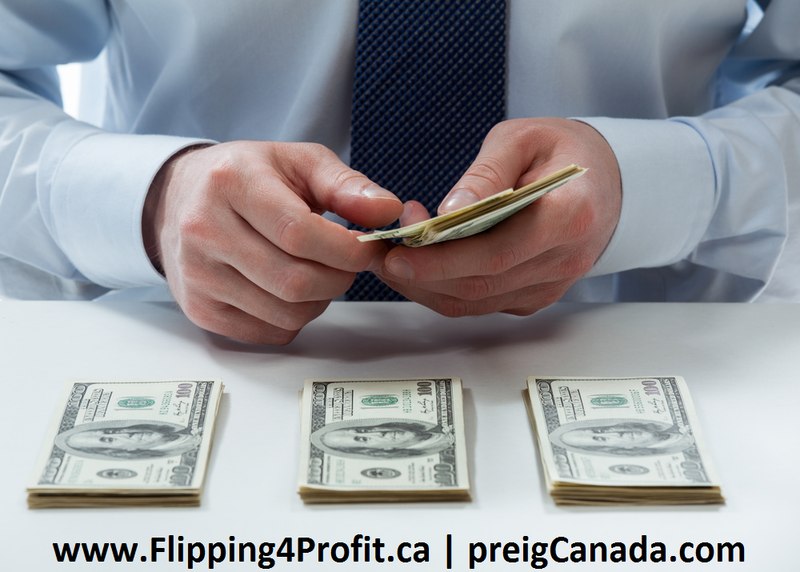 tricks, secrets and strategies, Canadian investors and home owners can use. 1. Have your documents ready to go – if you’re not sure what you’ll need, find out first and get a head start on any paperwork you’re missing. 2. Get a mortgage pre-approval ahead of time – if you are unsure as to whether you will qualify for a mortgage or what you have to do before even qualifying for a mortgage have a lender take a preliminary look at your application so there are no disappointments when you are ready to buy. 4. Don’t borrow your down payment if you don’t have to – the more you have from your own resources, the more appealing you look to a lender.Proof of funds make it much easier than otherwise. 5. Have minimal debt – the less, the better. 6. Buy within your means – you need to qualify for what you buy, ensure it’s affordable. 7. Have good job tenure – the longer you’ve been with the same employer, the better it looks. 8. Provide a large down payment – the more the better because it means less risk for the lender. 9. 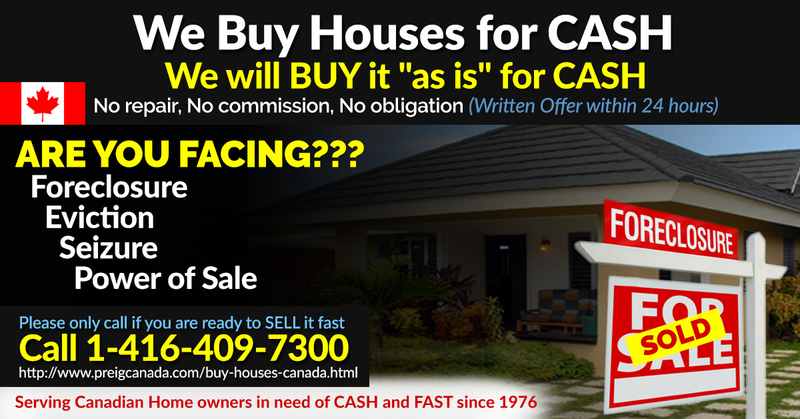 Sell your existing property first – if you don’t sell, you must qualify to carry both. 10. Have good credit repayment history – a good credit score doesn’t mean much if there’s not enough history of debt repayment. 11. Have positive net worth – assets look good to a lender. 12. Don’t rush – sometimes you can’t rush a good thing. 13. Shop around for the best rate before you buy – prevent delays when it comes time to buy. 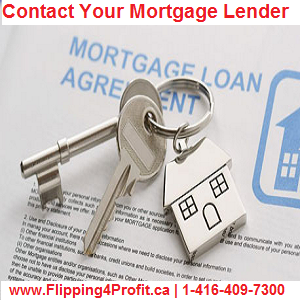 Deal with experienced Canadian mortgage broker with proven record. 14. Do your research first – be prepared to avoid surprises. 15. Don’t change jobs at the last minute – your lender will need the new details and probation can cause issues. 16. Avoid last-minute large purchases – material changes to your application, including debts, can alter your approval status. 17. Consult a professional – use their experience to your advantage. 18. Augment your savings account – more money is always a good thing, right? 19. Understand what a co-signer is – just in case it’s needed, you’ll be ready. 20. Ask for exceptions – you don’t get what you don’t ask for. 21. Be prepared to negotiate – if it’s very important to you, be prepared to discuss it. 22. Don’t take no for an answer – if you don’t succeed on the first try, try and try again. 23. Have a back-up plan – if it doesn’t work out one way, prepare for a plan B. 24. Fill out your paperwork accurately the first time – save time and energy by doing it right the first time. Ask questions if you’re unsure how. 25. Be honest – mortgage approvals can be withdrawn if a falsification is discovered. 26. Know your income if you’re self-employed – it needs to be clearly presented to a lender, so make sure you’re on top of it. 27. Be open to alternatives – there may be other options. 28. Budget for closing costs – costs can vary, be prepared. 29. Pay attention to detail – sometimes it’s the small things that can make a big difference, read the fine print. 30. It’s okay to wait – an approval may not be possible right now, that doesn’t mean it’s never going to happen. 31.Always obtain AACI appraisal in Canada. 32. Get your own credit report to make sure it is clean and there are no errors. 33 Do not allow everyone to check your credit score. 34 Never use more than 60% of available credit. 35.Use owner financing or vendor take mortgages. 36.Be aware of zero percent mortgages from private, government and charities. 37.Ask about penalties before signing up any documents. 39. Ask the lender to pay your legal fee.Nothing gains unless you ask for it. 40 Do not renew with the same lender, shop around for better rates and terms. While the above tips might make getting a mortgage approval a bit more likely, working with an experienced mortgage professional who can successfully structure your application for acceptance by a lender is the quickest route to home ownership. Once approved, make sure you’re comfortable with the commitment you’re about to make. Ensure the new mortgage supports your lifestyle by being affordable and aligns with your financial goals. 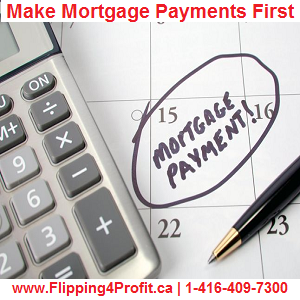 Please feel free to suggest to add more tips to Top 10 tips to get your mortgage approved every time in Canada.